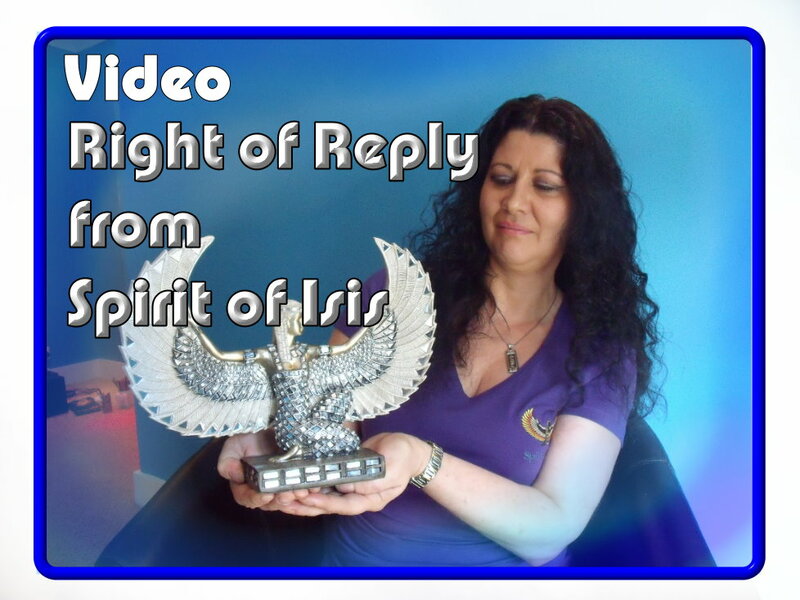 Video: Spirit of Isis Healing Centre’s Right of Reply (to Teenage Exorcists!) | QuantumPhoenix.net – Esoterica, Paganism & Ritual Magic. Spirit of Isis Healing Centre (Waltham Abbey, London) gives their Right of Reply to the `Teenage Exorcists’ and `BBC3′ who filmed outside the Spirit of Isis, declaring it and the Goddess Isis to be demonic! The Centre offers Spiritual Guidance, Healing, Holistic Therapies, Counselling Services and various Psychic services to anyone of any religious or spiritual belief, and so takes the accusations of the `Teenage Exorcists’ very seriously – as not just offensive and ignorant but also as one that can ruin the good name and reputation of a legitimate tax & bill paying shop/business in the UK. 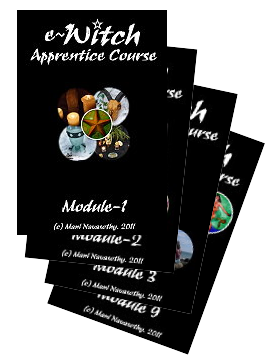 Maria Savva, owner of the Spirit of Isis Healing Centre, and her teenage son George have kindly taken the time to be interviewed by Mani Navasothy (Director of Gaian Times Eco-Spiritual e-Magazine). Would you like a promotional video created for you? 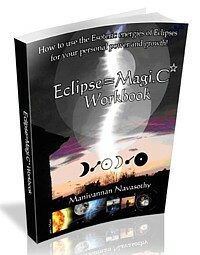 Previous PostLunar & Solar Eclipse Pair coming up – perfect for Eclipse Magic! (2013-14)Next PostMercury Retrogrades NOW – in Scorpio! Time to shed that skin! !